How informed are you about the news you’re reading online? Do you know if your news diet is balanced and filled with actual facts? For anyone who gets their news online, it’s clear that plenty of people do not have a nutritious news diet. Well, now there’s a tool to help! 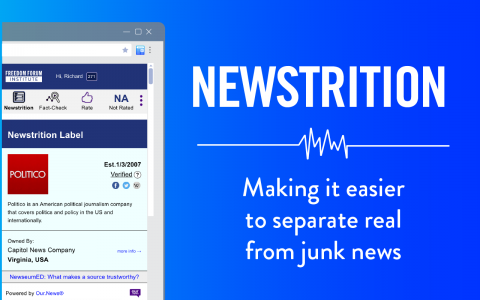 The Newseum, Freedom Forum Institute and Our.News recently launched Newstrition, an interactive tool that makes it easy for the public to make informed decisions about what is real and what is “junk” news. In this episode, Lata Nott from the Freedom Forum Institute joins to talk about Newstrition. 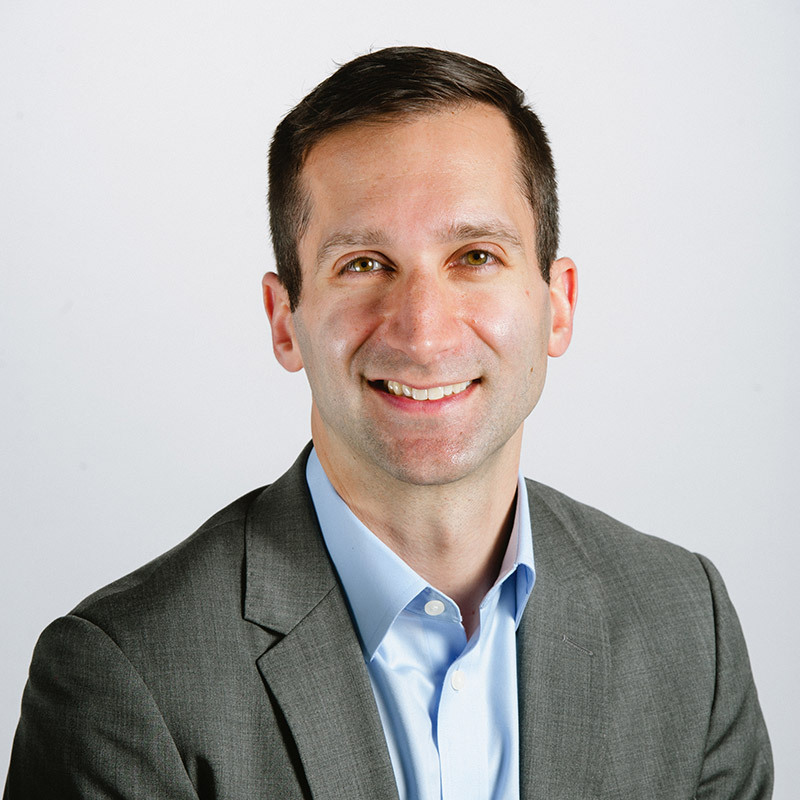 After that, we welcome Teddy Hartman from the Howard County Public Schools. He shares a local perspective on how school districts can proactively address student privacy issues. Yes, you can have strong privacy practices and use new technology.